Celebrating the Importance of Activity Professionals - ProHealth Partners, Inc. Staying active – both physically and mentally – is a key to maintaining one’s health at any age. The week of Jan. 20-26, 2019 is designated as National Activity Professionals Week. At ProHealth, we want to take a moment to recognize all of the activity professionals we work with at partner facilities for their hard work and dedication to patients. These professionals play an important role in improving the quality of life for seniors – whether it be through physical exercise, building relationships, or monitoring and evaluating motor and cognitive skills. Activity professionals know the interests and abilities of their patients, tailoring programs to them. 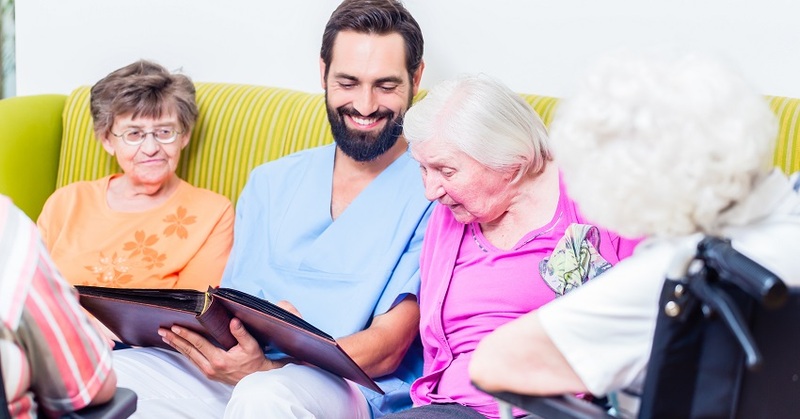 Depending on their patients’ abilities and personalities, these employees can choose to offer one-on-one activities or incorporate them into group activities to foster social development. To all activity professionals promoting physical and mental health, ProHealth thanks you –during the week of January 20-26 and throughout the year!